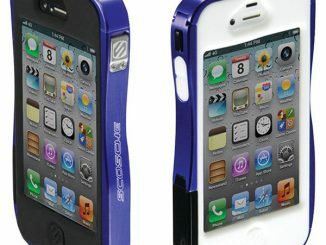 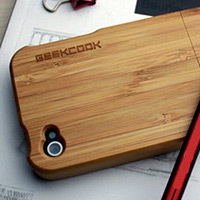 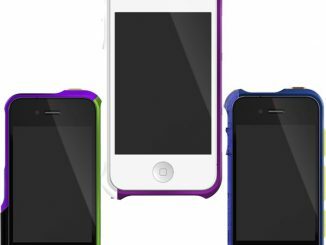 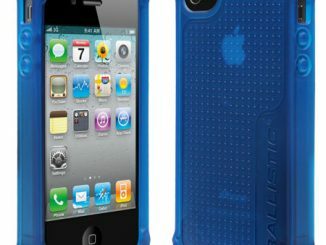 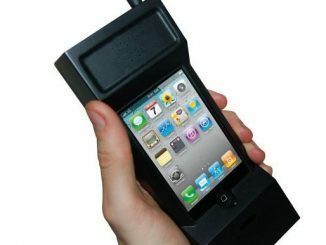 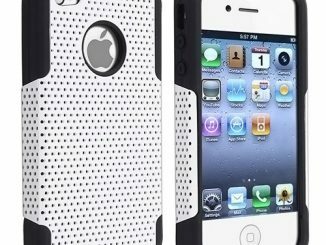 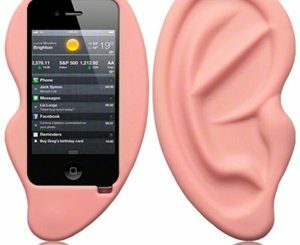 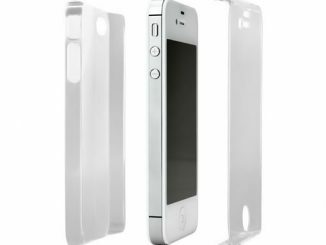 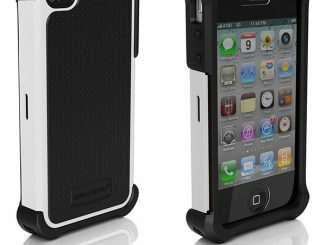 Add a little visual POP to your iPhone 5 with the iEqualizer iPhone 5 Case and let your case be as interesting as your conversations. 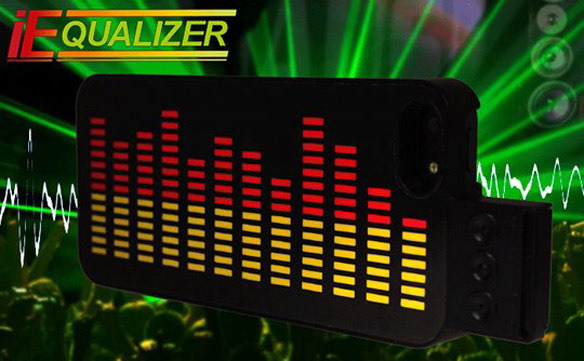 You’ll be sure to get attention when you take a call while hitting the club scene because the iEqualizer displays a series of light bars that respond to your touch, transforming your seemingly ordinary case into an eye-catching equalizer. 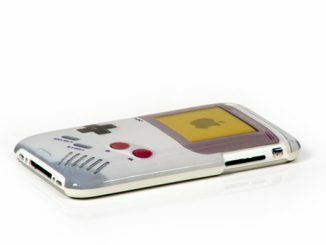 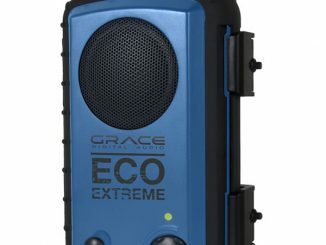 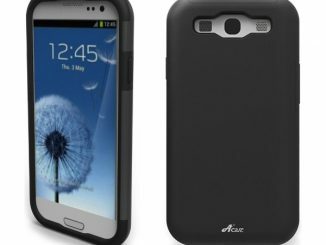 It’s just too bad the case doesn’t actually respond to sound to create its light display. 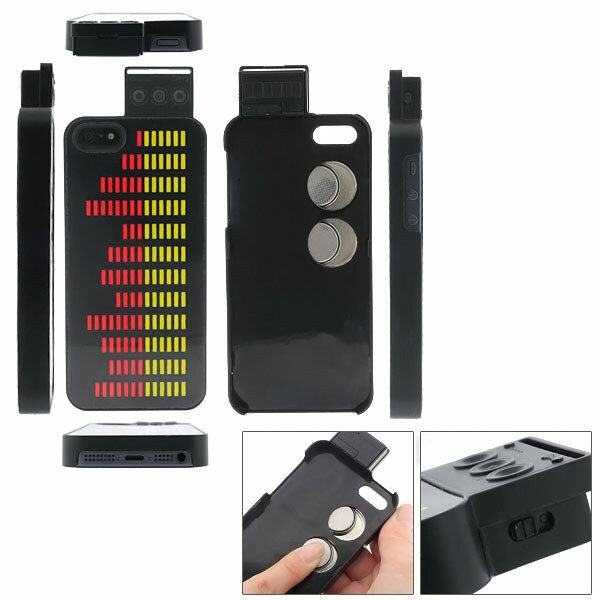 The iEqualizer iPhone 5 Case can light up your nightlife for $50 at Japan Trend Shop.